Finding a balance between assertive and polite. Having a friend who so completely understands you and is able to put that to words and actions is a beautiful thing. Regularly meeting new people who are passionate, positive, excited, and motivated. We all need as many of those folks in our lives as we can get! Knowing your limits and knowing when to burst through them and when to back off a bit. It’s a heavily nuanced situation. This recipe using Cappello’s grain-free pasta. Such an amazing meal! Last night was the first time it really felt like fall to me. As I was walking in the house, all of my senses were alive. The air was crisp and smelled like burning wood, the leaves were crunching under my feet, and I could see the frost forming on the blades of grass. It was amazing! I went inside and heated up a bowl of this yummy soup, which gets better each day it sits and all the flavors mingle. I’ve been known to throw in some cooked rice or Parmesan after serving myself a bowl just to change it up a bit. When you meet people that you connect with instantly. The flip side, I’m learning, is how quickly that can burn out versus cultivating something more solid over time. Nevertheless, that instant rush can be fun sometimes. Not having to set an alarm. Waking up when my body is ready is so, so nice! That feeling you get on a Saturday knowing that you still have two more days off in front of you. Three-day weekends are just so luxuriant and restful. That my mom knows I love the brownies in the corner of the pan and so she saves them for me. It’s nice when people know you well and do little things to make you smile. This recipe for pancakes. 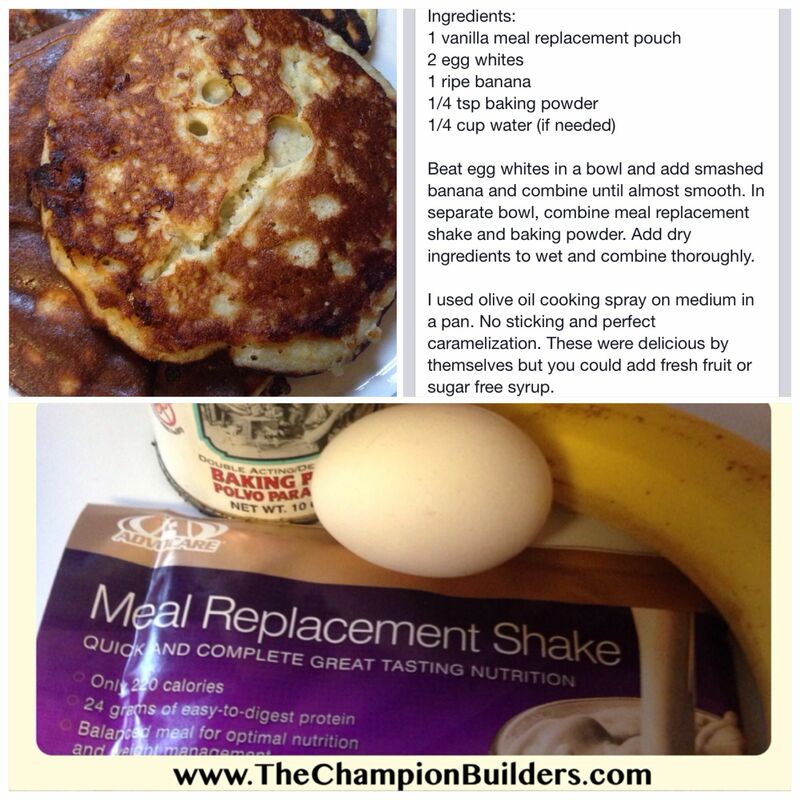 Who doesn’t love guilt-free, protein packed pancakes?